My most popular post in 2014 was on using Twitter hashtags to drive blog traffic. If you are reading this post on the day it was published, there’s a good chance you clicked on it because of #MondayBlogs. 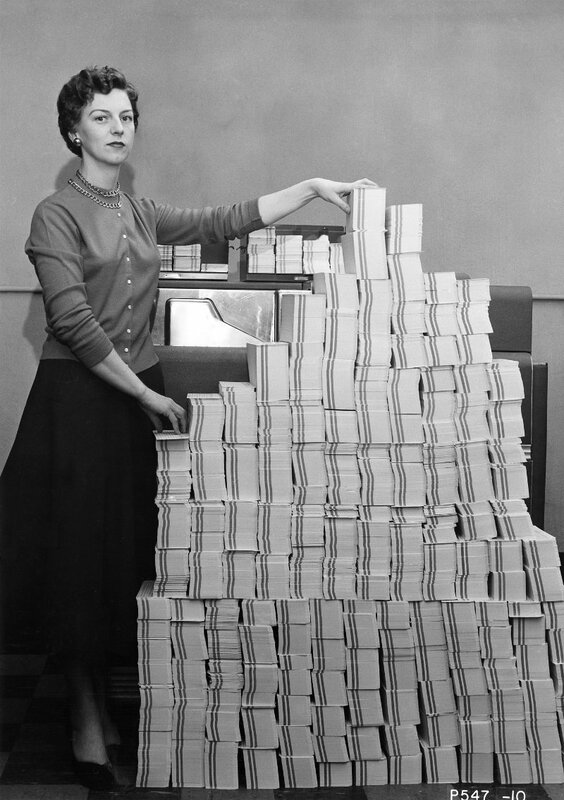 On Wednesday, it will have the #wwwblogs hashtag attached to it, which stands for “Women Writers Wednesday Blogs. When it gets to be an old post, you might see it on Twitter on a Saturday as an #ArchiveDay post. Sunday is supposed to be my social Sabbath, so I usually don’t participate in #SundayBlogShare, but occasionally other people promote my posts there. If you aren’t familiar with these hashtags, now would be a good time to read that post. But as far as I know there has been no attempt to gather data on how people use hashtag days. There are clearly a lot of different ways people do so, and it is likely some deliver better results than others. How to write a good blog headline or a compelling tweet is a post in itself, and I don’t want to try to address that here. 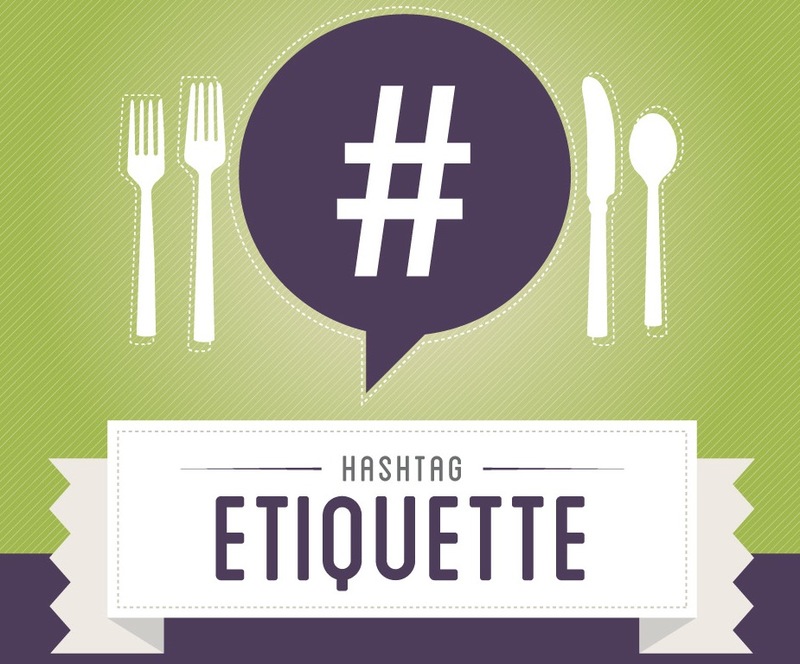 Nor do I want to talk about hashtag etiquette, though there is a lot that could be said on that score. I’m talking more about the relationship between the amount of time people spend writing blog posts, the amount of time they spend promoting their blog posts on Twitter, and the amount of time they spend reading and retweeting the blog posts of others. There’s some assumptions about etiquette people may bring to the table here, but what I’m really interested in is the realities of usage. It seems to me that if we shared that sort of information with each other, we’d learn some interesting things. And so this week, I have ten questions for you. Click here to take a brief survey about blogging and hashtag days. I’d like to get responses from as many people who participate in blog hashtag days as possible. The survey is designed to be taken once, no matter how many hashtag days you participate in. I will be running the survey from Monday, February 23 through Sunday, March 8 at 10:00 4:00 p.m. [Please note change.] That’s Central Standard Time here in Minneapolis, Minnesota. If you don’t know what that is in your part of the world, here’s a quick converter. I have to admit I have some personal reasons for wanting to know how people will answer these questions. I have had some ongoing difficulty balancing the time requirements of writing a blog post, promoting it on hashtag days, reading and commenting on other blogs, and finding time and energy for other creative work. This has been particularly difficult in February, while I was both preparing for a storytelling performance and taking a course on the lyric essay. Oh, and there’s also the day job. 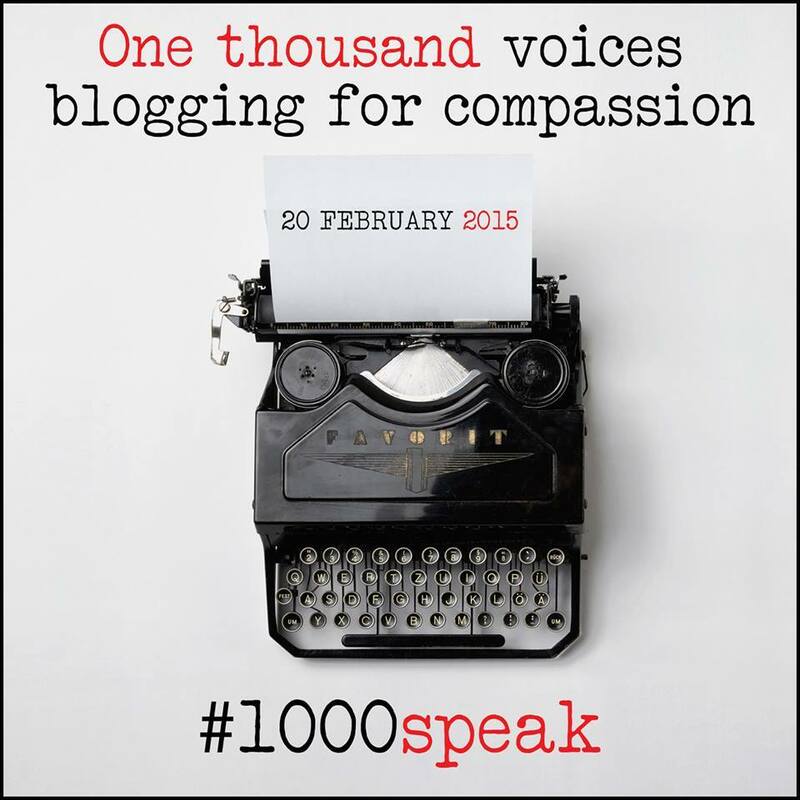 I also signed up to do a #1000Speak post on compassion on February 20. You can connect to all the fine blogs on this project here. Speaking of hashtags. I could not find time to do that either. Consider this me, being compassionate with myself. Consider this you, taking the time you might have used to read a longer post and taking this survey instead. I’m looking forward to compiling the results! You can read about all about blog hashtag days here: https://paulareednancarrow.com/2014/11/16/use-these-twitter-hashtags-to-grow-blog-traffic/. They’re a great resource! Yes, we often are. Except for the fact that you just published a novel about Nashville. I just spent a few years raising kids there. ;-) Thanks for taking the survey, Julie! 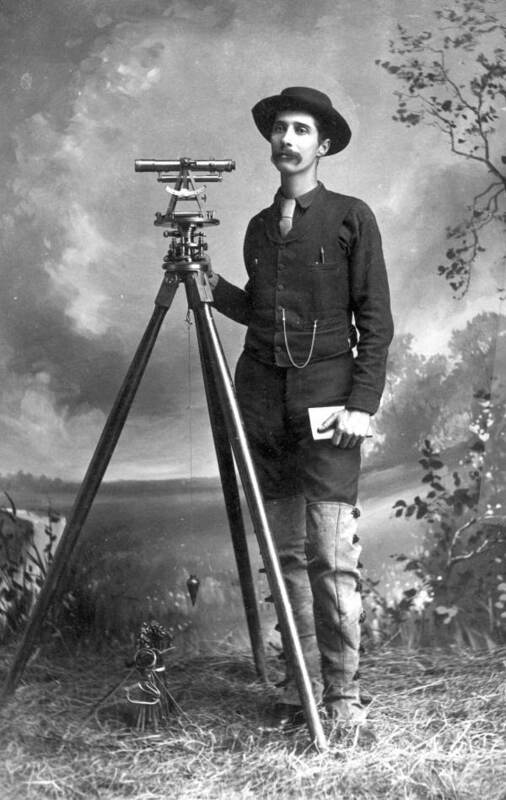 Being a Luddite, I can’t find the survey: I use # a lot: Mondayblogs, womens Weednesday blogs, SaturdayBloghop Archive Day and SundayBlog share. I also use a # that refers to the content: eg editing writing Victorian. I am always scrupulous about going onto the site and reading/RT 2/3 other writers. I try to vary this, tho I have my regs.I blog every Sat and do a midweek archive blog also. Does this help? I’ve taken the survey, some really good questions, thanks. A fab idea, Paula, and generous of you to host this survey as the data will be of use to so many of us. I wonder what the impact will be on page views and retweets for this particular post! Anne: I often feel like a bit of a shyster when people say I’m generous for retweeting frequently or when they make some other social media compliment. I usually blush and giggle and tell them it’s enlightened self-interest, and if they want to think that’s false modesty, they can. This is already looking like it might be my highest viewed post in February, which makes sense. But it’s a humble reminder that the quality of the writing – or the time spent thereon – is not always the key indicator of a popular post. And there you’ve hit the nail on the head, Paula. Everybody is a writer, editor and op/ed fountain of their own truth, and the muddied water is rising. Gone are the days when the carefully arranged words inside a book were more important than the cover art and glam packaging. I’m as guilty of a quick RT of some hash-tagged garbage as anyone, but it’s rare and I read almost everything I RT. Just because I don’t get it, or get anything from a post, someone else might, so I RT to reward the writer’s effort and time. I think that matters. Great idea – just responded to the survey and am looking forward to reading about the results. I find that some hashtag days are more conducive to generating traffic to my blog than others – and may cut back at some point as I’m finding that it’s getting too time consuming to manage. I’d be curious to know if others feel the same way. Good idea! I’ll be interested to see the results of the survey. Me, too, Colleen. Thanks for stopping by! Great minds think alike Jan. See my response to Anita. ;-) And thanks for taking the survey! Does Jean Luc Picard make it so? So very much am I. I even paid for the upgrade, because apparently the free version stops at 100 responses, and I am pretty certain we will exceed that. A really Interestin post. As someone new to this I’ll certainly be interested. Will do the survey. So glad you’re tackling this. Like you, I find that the reciprocal nature of the blogging hashtag days has me neglecting the other creative work I’d like to prioritize. Lots of tweets and retweets orbit the world, but it almost seems to result in fewer eyes on my posts. Or certainly not much of a bump in stats. Your informal survey will lend some valuable insights into the merits of sharing on hashtag days, I hope. Thanks, Jann. I have noticed sometimes that I get a carryover effect – more page views the day after the retweeting mania. And the truth is that I am one of those people who does not have time to do my actual reading on the hashtag day itself – I set a goal for the number of posts I want to read as a result of each hashtag day frenzy, and try to read them over the week. Even that can be difficult with the day job. Thank you so much for setting up the survey on blog day hashtag use, Paula. I also reread your 2014 entry on the hashtags you use to drive traffic to your weblog. I participated in the survey; I look forward to seeing the results when you’ve compiled them. Thanks, Jess! I’m looking forward to the results as well. 1. How many of the others’ posts do you read prior to tweeting them? 2. How frequently do you comment on the blogs you are retweeting, before sharing? 3. Do you provide your own endorsement of the post you are retweeting, or do you simply RT it? 4. Do you find new blogs that have value to you by joining in on hashtag days? How often? 5. Do you add your own hashtags when you RT blog tweets? 6. Do you share others’ posts to make new Twitter connections, or in the hope your posts will be shared, too, or for both reasons? 7. Do you retweet on the same hashtag day, or do you save a tweet for sharing later? 8. Do you find any of the hashtag days to be more, or less, beneficial, and why? I love your questions, especially 1 & 2. I also asked that in Paula’s survey. Sometimes I add my own hashtag e.g. if I feel the post talked about hope to me then I add #hope. I actually read the posts before RT’ing because I want to know what I am RT’ing on my own timeline. But I have some specific favorite bloggers, I just RT before it get’s lost in the timeline, then at the end of I go to my timeline, read their post and comment. I follow your pattern somewhat, too, Joy–I read before I share anything. Which means I share fewer posts on #Mondayblogs and #wwwblogs but hopefully, I’m sharing the meaningful ones that my followers will find interesting, too. I’m @AustinDetails what about you? Thanks Helena! BTW, I really like the title of your blog. It’s the lapsed Catholic in me…. One of my little witticisms about free speech is that anything that is free is worth exactly what you paid for it. Not that the ability to express an opinion isn’t valuable, but with so many exercising their right to speak freely who is listening? Do we ever hear about a right to listen? How many people really hear what we have to say? The same is true of #hashtags. I often have wondered how many people are out there retweeting their little hearts out only to draw attention to their own little bit of wisdom. Granted this is part of the sharing process, but the term sharing does imply trading off at least a little bit. 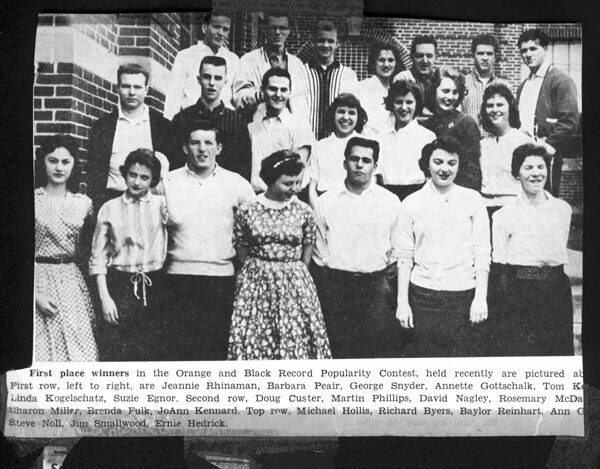 Although it is impossible to read all of the retweets on any given “share day” I usually try to hit a few. More importantly I try to catch some posts out of my comfort zone. I try to pick some blogs that handle subjects I may not write about or even would normally be interested in. That’s when the magic can really happen. At the least you will be experiencing someone else’s passion. At best you may find a new interest for yourself. I would recommend trying it. Somehow i missed replying to your comment, Billy; it must have gotten lost in one of those gmail threads. Do you mean a right to listen, or a right to be listened to? I don’t think anyone would argue against the former, but there are certainly people who would say that if what you are saying is not reasoned, relevant, articulate or artistically compelling, they reserve the right to give their time and attention to someone whose speech (or blog post) reflects those qualities. I do value catching posts ‘out of my comfort zone’ when I can. I was just saying people are more interested in getting their voice out more so than hearing anyone else. No one cares about a right to listen because listening to others is not a priority. Gotcha. Well, listening is a priority on a survey, so thank you for taking this one! Thanks dear one, for all your RTs of my posts, for dropping by my blog and for your lovely comments on my posts. I’ve just done the survey and I’m really looking forward to reading your conclusions. And thank you too! It’s hard not to want to tell people what’s coming in, but I don’t want to bias the respondents who may come in next week. I do expect to do a post this coming week on some of the additional questions people would like asked, before the survey concludes. Thanks for the survey, I’m very interested to learn the results. So far I haven’t had much luck with promoting blog posts this way, although I enjoy twitter chats and engaging with individuals. Thank you for taking the survey, Catherine! I’ve had good results with hashtag days, but am finding the pace a bit exhausting and I’m trying to figure out a better balance of effort. I hope we will both learn helpful information! Thanks Paula. I enjoyed doing your survey. I see this post has already been tweeted a huge number of times so I’m sure you have lots of responses to collate. I hope you’ve got some good software for doing that! I look forward to reading the ‘results’. They will be very informative. Thanks for taking it, Norah. As of now I have 130-some, which is respectable, though not huge given the number of bloggers using hashtags. SurveyMonkey does a lot of the analytics for you, though I can already see ways in which my questions were less than optimally designed. 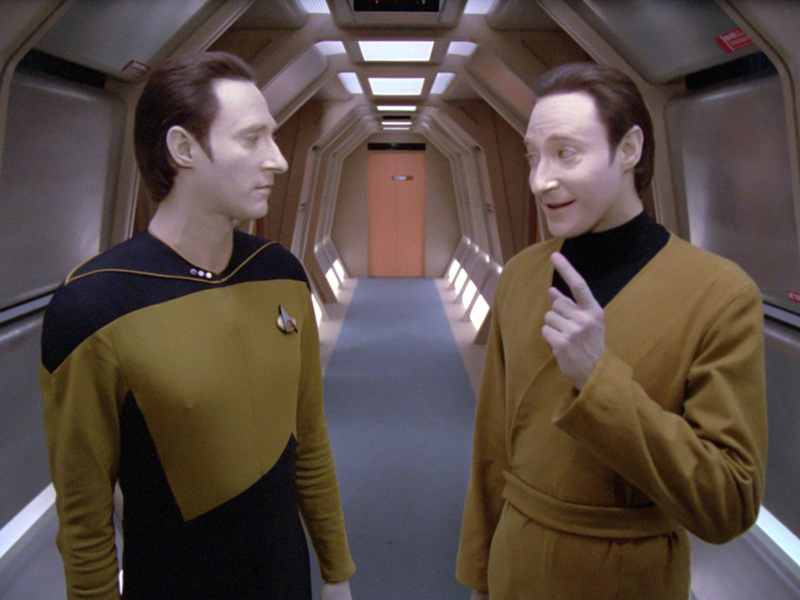 The data so far has been enlightening in a lot of ways, some of which I didn’t expect. It will be interesting to see if the second week of data gathering adds enough to justify keeping the survey open that long; it just didn’t seem to me like a week was sufficient to catch everyone who might want to participate. I guess it would be interesting to compare the number of survey takers with the number of visitors. What percentage of visitors thought taking the survey was worthwhile enough to invest the time? Also the number who started the survey and didn’t complete it would also be interesting. Another question I didn’t think to suggest previously would be whether use of the hashtags and blogging in general helped achieve primary and/or long-term writing goals. I love that you want to address this ….”problem” that we bloggers have – I too find it time-consuming, but also rewarding in many more ways than finding new followers. I’ll be taking the survey and sharing. And not feeling so bad about myself when I have no energy to do anything at all! That sounds like a good plan. And, as a good friend once counseled me, feeling bad about yourself when you have little energy to begin with just serves to deplete the tank. Took the survey. SurveyMonkey is such a reliable site for such things… they’ve been around for a good while. I put in a few notes about hashtag Twitter chats, especially using Twubs and TweetChat. Thank you! I don’t know if all the years gave that knowledge, though– it’s more that I looked back and was astonished at how much blogging has changed. It really has. I love Jann @ AustinDetails.me questions, especially 1 & 2. I also asked that in Paula’s survey. Sometimes I add my own hashtag e.g. if I feel the post talked about hope to me then I add #hope. I actually read the posts before RT’ing because I want to know what I am RT’ing on my own timeline. But I have some specific favorite bloggers, I just RT before it get’s lost in the timeline, then at the end of I go to my timeline, read their post and comment. Yes, I do that too, Joy. Or at least I intend to. I see retweeting as a form of social bookmarking; it may be something I have already read, something I hope to read later, or a reciprocal retweet that I may or may not have any interest in reading. Unless I find someone’s content offensive (and I do check every new person out), I figure the least I can do for them is what they did for me. Actually, I have a fairly elaborate [read: obsessive] system in which I schedule retweets using Hootsuite, then copy each RT into an Excel spreadsheet. This makes it easier for me to read posts later in the week, when the frenzy of a hashtag day is over, when time permits. I have to admit, though, that time is permitting a lot less of this these days than I would like. I took the survey. This is an interesting topic! I’ve always loved participating in the Hashtag Days on Twitter because it’s such a great way to meet other bloggers and read blogs, all in one place. Thank you so much, Rebecca! I look forward to publishing the results next week. You’re welcome! Great, I’m interested to see what the results are. A great idea. I’m heading over to do the survey now and look forward to seeing the results. Should make for interesting reading. Terrific, Tim! I’m looking forward to the final read through too! I clicked over to the survey and found it very interesting and am looking forward to the responses. I didn’t respond, however, because today is actually my first day participating in a hashtag day. In fact, I found this post because I participated! Thanks for the post and survey, they really made me think. Well, welcome, Tim! Glad to have you aboard!